24×7 Support – Dhaka Fiber Net Ltd.
Advisors of Dhaka Fiber Net Ltd.
DFN NOC provide 24/7 phone, email, and live chat support to customers while reducing calls that interrupt the productivity of our office staff. 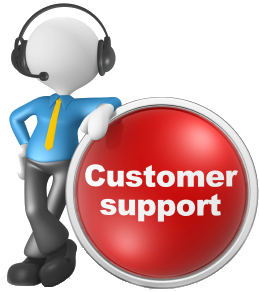 When our customers need assistance, they expect their problem to be resolved quickly, accurately and on the first contact. DFN have an extensive knowledge of the issues that arise from customers. Our engineers are equipped to answer most questions related to our Internet Service. They are trained to patiently walk our customers through setting up their computers and software to work with services. 89/2, West Panthapath, Haque Chamber, Suit # 10 (A, B & C), Dhaka-1215. Suit # 10-A, B & C, Dhaka-1215, Bangladesh.